As dogs get older they often develop stiffness and arthritis in their joints. 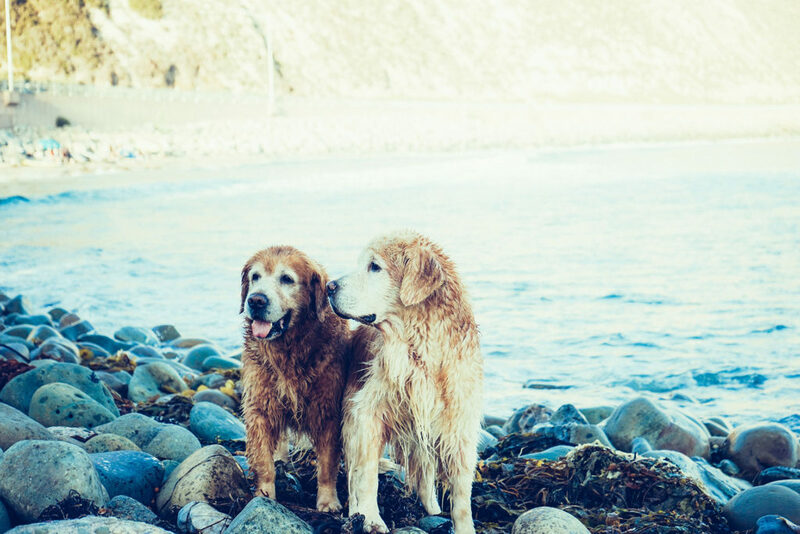 It can be expected that as dogs age they naturally slow down, although it is paramount that comfort levels and quality of life are maintained. While there are medications doctors often prescribe to help manage their pain, there are many practices you can try at home to keep your pets moving pain free! –Acupuncture: Acupuncture can help relieve pain, stimulate an anti-inflammatory response, relax muscles, and enhance blood flow while having virtually no adverse side effects. – Massage: Massage can help relax tensed and soremuscles while increasing blood flow and oxygenation to your pet’s troubled areas. –Hydro-therapy: Hydro-therapy is commonly offered through rehabilitation clinics and allows pets to strengthen and stretch their muscles with minimal gravitational pressure on a water treadmill. –Laser therapy: Laser therapy uses light to stimulate cell regeneration and reduce pain and inflammation. –Maintaining healthy body weight: Keeping pets within their optimal weight range ensures minimum pressure placed on their joints. The more weight they carry, the more stress on their joints. Before implementing new health practices into your pet’s daily life it is important to talk with your veterinarian. There is an expansive amount of holistic practices that veterinarians can recommend for you and your pet that are tailored to their specific needs.